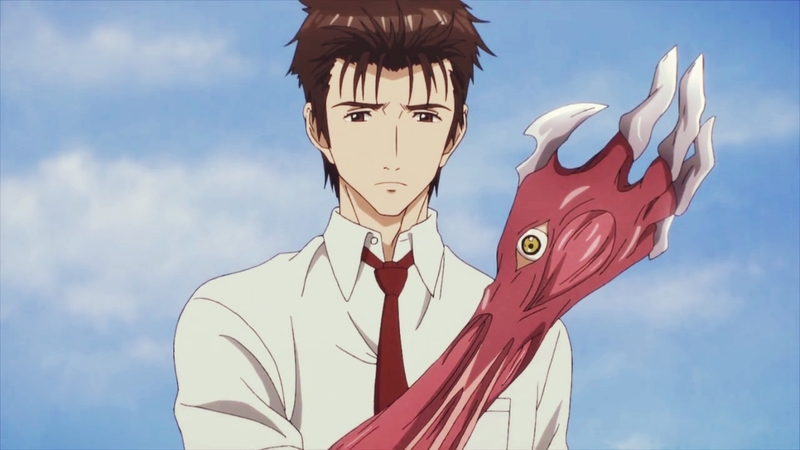 This gallery contains edited screenshots from Parasyte The Maxim/ Kiseijuu Sei No Kakuritsu. 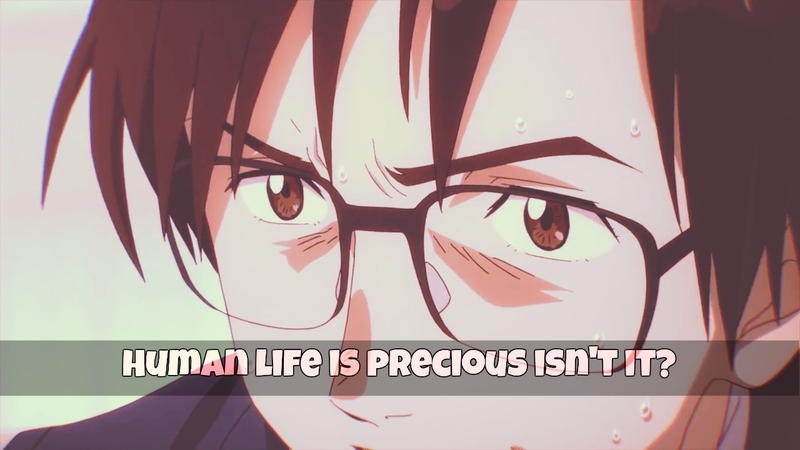 You will find single pics of Shinichi Izumi, Migi and other prominent characters from the show. Plot – One night, alien Parasites comes to earth and attempts to take over Human minds by entering into their bodies. That would have been the case with ‘Izumi Shinichi‘ as well, but the parasite fails and ends up taking over his right hand instead. He names the parasite ‘Migi‘ and they start co-operating with each other. 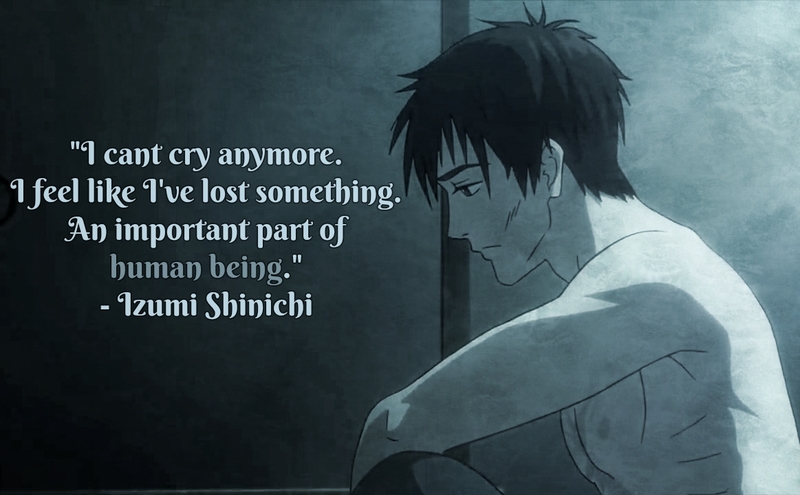 The story goes on as tragic incidents occur and Shinichi is forced to fight other Parasites with the help of Migi. 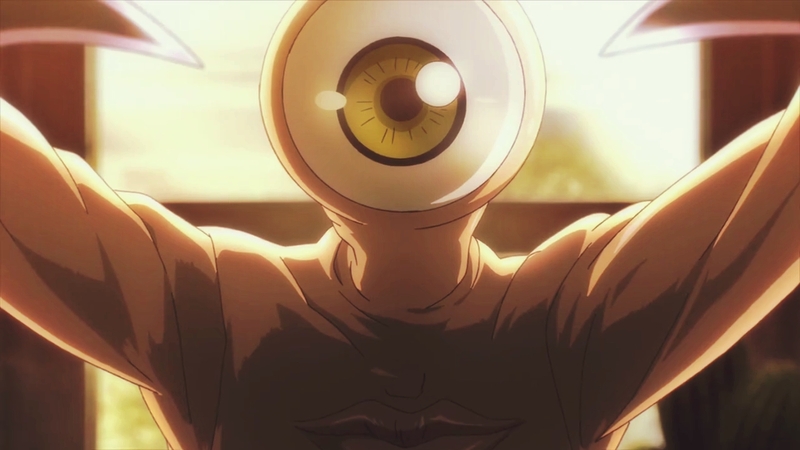 My Review/Thoughts – ‘Parasyte The Maxim’ was one of the most Hyped Anime of the season. Even though I strictly avoid Horror Anime, I ended up watching it cause the story of the Anime seemed very interesting to me. An anime about Parasites taking over human minds and eating them alive sounds thrilling enough to me!